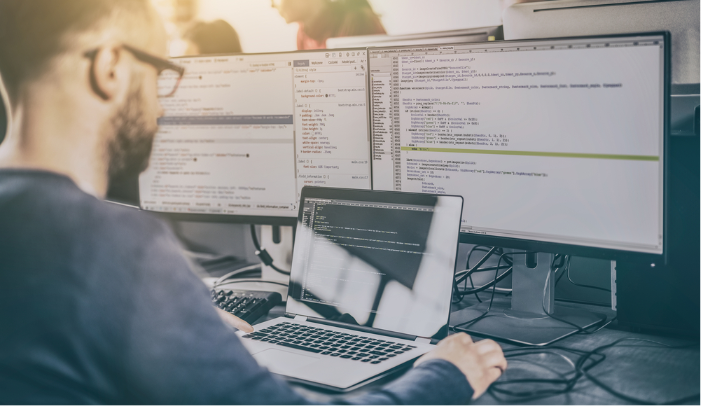 With access to the leading global technology manufacturers, Connected PNG’s Partner Directory is your source of company information. 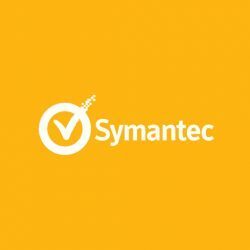 Symantec Corporation, the world’s leading cyber security company, allows organizations, governments, and people to secure their most important data wherever it lives. 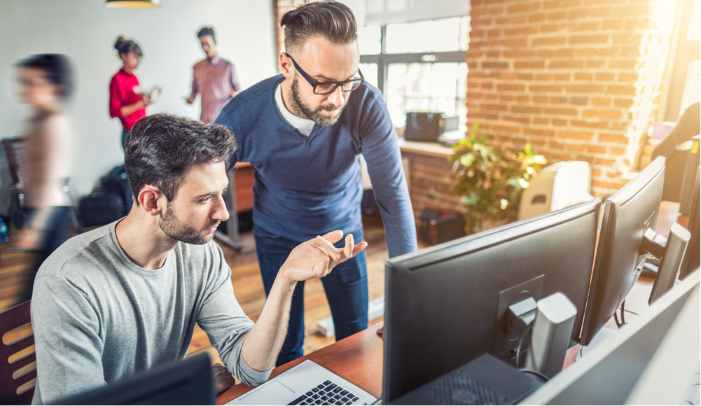 Enterprises across the world rely on Symantec for integrated cyber defence against sophisticated attacks across endpoints, infrastructure, and cloud.